July 03, 2018 : Oman Air, the national carrier of the sultanate, commenced its new service from Muscat to the Moroccan city of Casablanca on July 1. The inaugural flight WY171 departed Muscat International Airport at 1.20am after a cake cutting ceremony. The flight arrived in Casablanca at 7.10am. 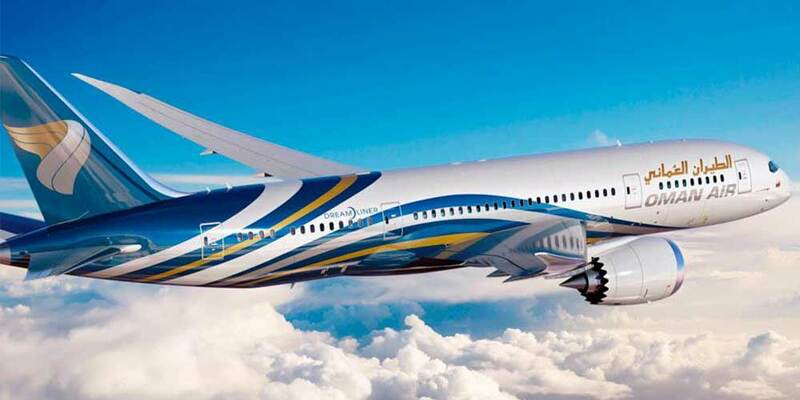 This new service to Casablanca is operated by Dreamliner (787-800) and is scheduled to depart Muscat four times per week flying to Mohammed V International Airport in Casablanca.